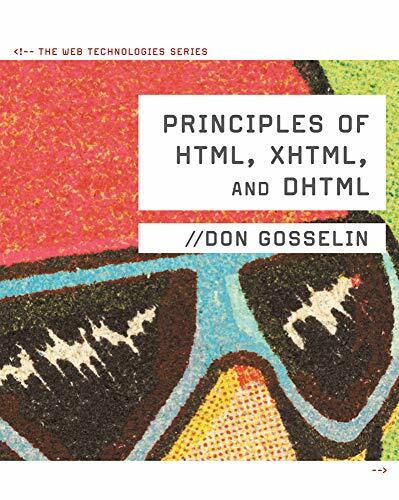 9780538474610, titled "Principles of HTML, XHTML, and DHTML: The Web Technologies Series" | Course Technology Ptr, December 1, 2010, cover price $182.95 | About this edition: This text gives equal treatment to both HTML and XHTML, covering all new HTML 5 features while highlighting the differences between the languages. 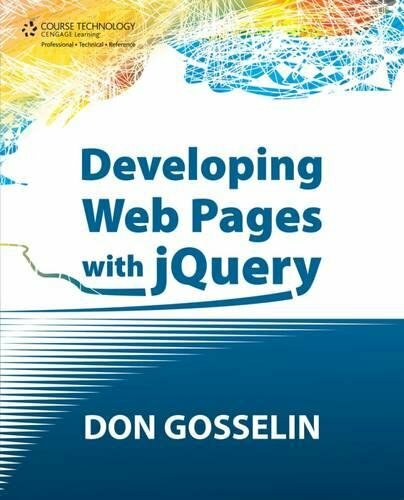 9781423903246 | Course Technology Ptr, July 14, 2009, cover price $151.95 | About this edition: ASP . 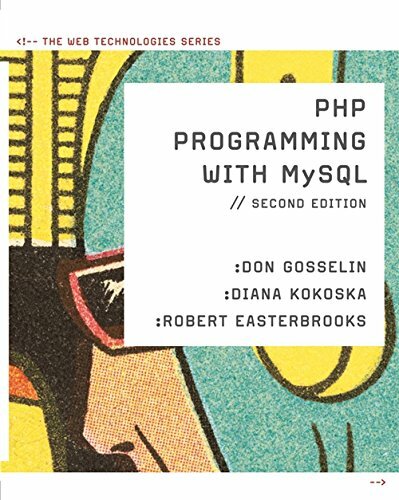 9780538745840, titled "PHP Programming with MYSQL: Php Programming With Mysql" | 2 edition (Course Technology Ptr, January 12, 2010), cover price $143.95 | About this edition: This book covers the basics of PHP and MySQL along with introductions to advanced topics including object-oriented programming and how to build Web sites that incorporate authentication and security. 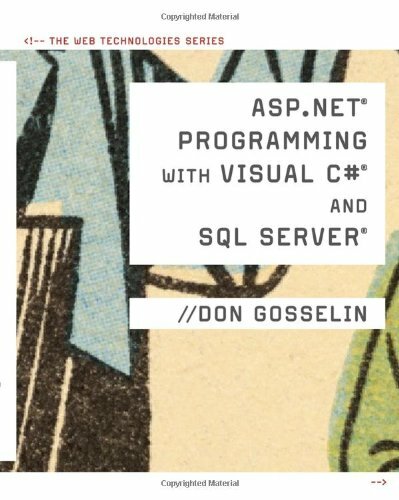 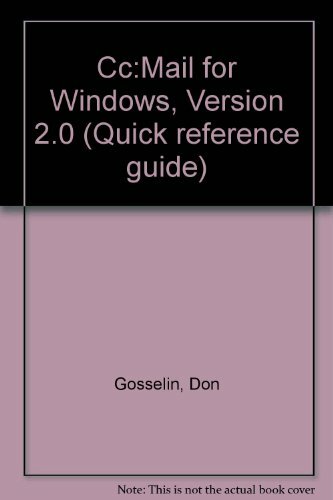 9780619216870 | Course Technology Ptr, December 21, 2005, cover price $191.95 | About this edition: PHP Programming with MySQL, by Don Gosselin is the first true academic textbook in the market to combine PHP with MySQL. 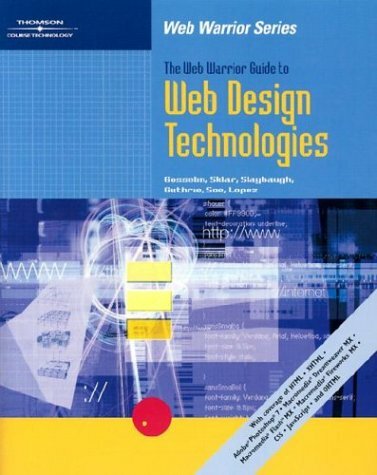 9780619064785 | Pap/cdr edition (Course Technology Ptr, June 1, 2003), cover price $144.95 | About this edition: Finally, a comprehensive textbook from the Web Warrior series that covers both HTML and XHTML! 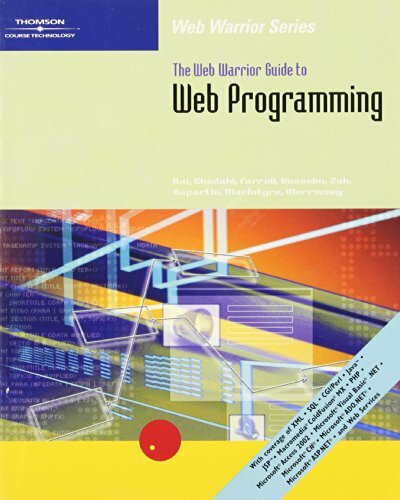 9780619064778 | Pap/cdr edition (Course Technology Ptr, April 1, 2003), cover price $137.95 | About this edition: Finally, an introductory textbook from the Web Warrior series that covers both HTML and XHTML! 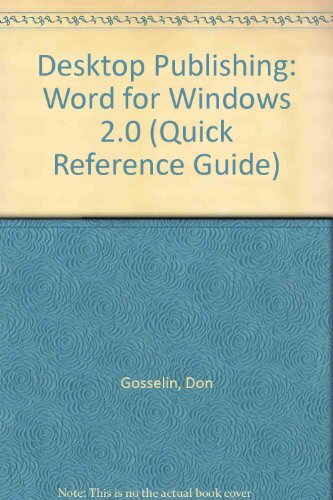 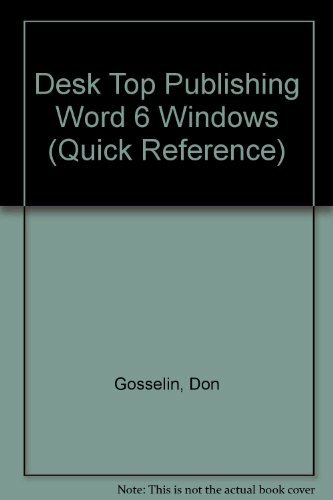 9780619064600 | Pap/cdr edition (Course Technology Ptr, April 1, 2003), cover price $217.95 | About this edition: This text covers the most popular technologies used today. 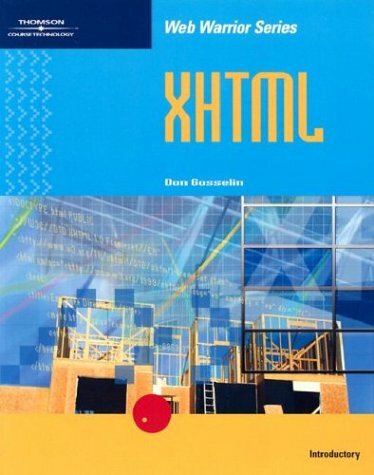 9780619064587 | Pap/dvd edition (Course Technology Ptr, March 1, 2003), cover price $131.95 | About this edition: Explore the languages, applications, and tools needed to compete in the work force today! 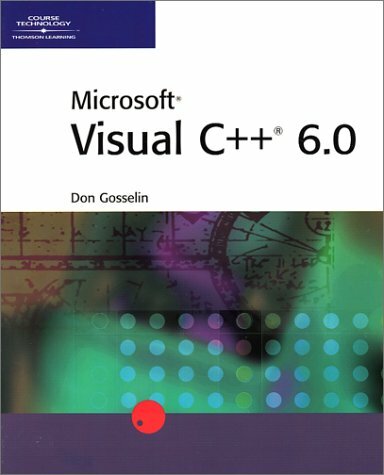 9780619016579 | Pap/cdr edition (Course Technology Ptr, April 1, 2002), cover price $152.95 | About this edition: Master the skills to create applications in the new, dynamic Visual C++. 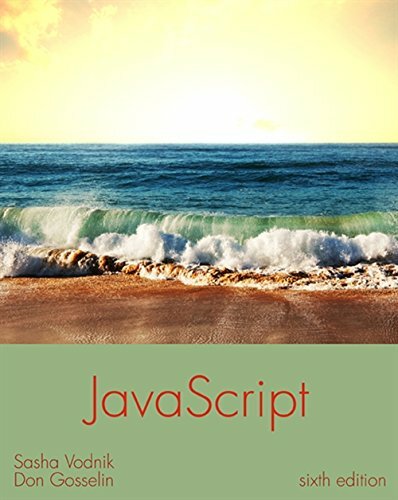 9780619015558 | Course Technology Ptr, June 1, 2000, cover price $93.95 | About this edition: Part of the new Web Warrior Series, a cutting edge Web development series dedicated to providing coverage of the latest in emerging Internet and Web technologies. 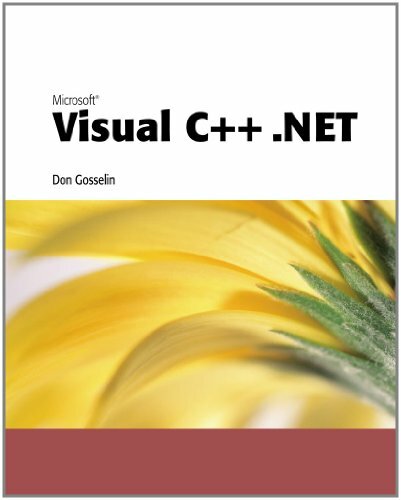 9780619034887 | Course Technology Ptr, March 1, 2001, cover price $84.95 | About this edition: Gain the necessary skills to create applications in the Visual C++ environment with one comprehensive text. 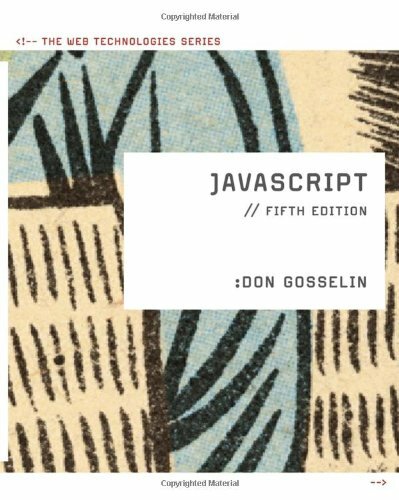 9781562433116 | D D C Pub, February 1, 1996, cover price $15.00 | About this edition: DDC's original quick reference format now comes with a hard cover. 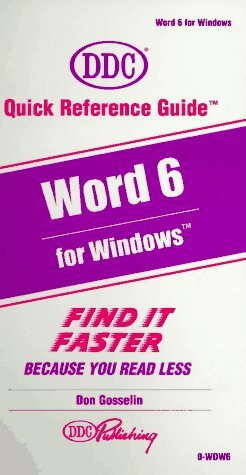 9781562432485 | Spiral edition (D D C Pub, October 1, 1995), cover price $15.00 | About this edition: Quick Reference Guides are the ideal desk reference tools for computer users. 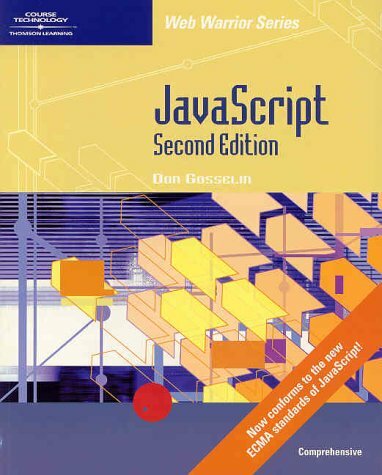 9781562433086 | Spiral-bound edition (D D C Pub, February 1, 1995), cover price $15.00 | About this edition: DDC's original quick reference format now comes with a hard cover. 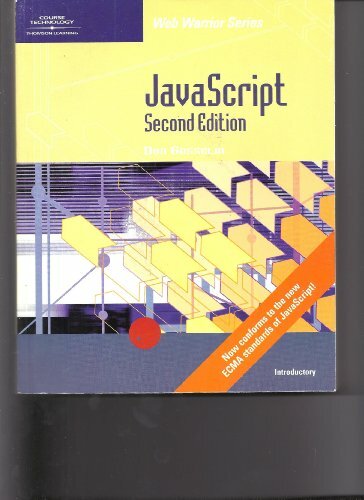 9781562432096 | Spiral-bound edition (D D C Pub, March 1, 1994), cover price $15.00 | About this edition: Quick Reference Guides are the ideal desk reference tools for computer users. 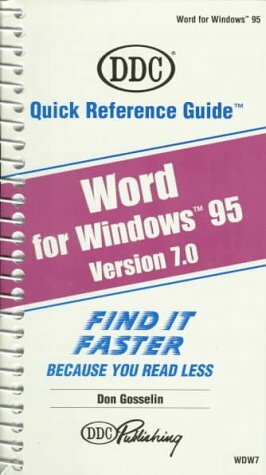 9781562431402 | Spiral-bound edition (D D C Pub, November 1, 1993), cover price $15.00 | About this edition: Quick Reference Guides are the ideal desk reference tools for computer users.